As entertainment, one show at the Apollo is about the equivalent of an entire evening of TV watching, a dozen hours of radio, plus four double features at the movies all rolled into one — Bob Altschuler, from the original LP liner notes. 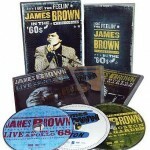 There have been a number of ‘Live at the Apollo’ albums reissued in recent years, but most focus on concerts by a single artist, such as James Brown. The beauty of Apollo Saturday Night is the variety of talent captured onstage in a single performance from November 16, 1963. The artists were drawn primarily from the stable of Atlantic and Stax Records (Atlantic had a distribution arrangement with Stax at the time)—Ben E. King, The Coasters, Doris Troy, Rufus Thomas, Otis Redding, and The Falcons—and backed by the King Curtis Orchestra. 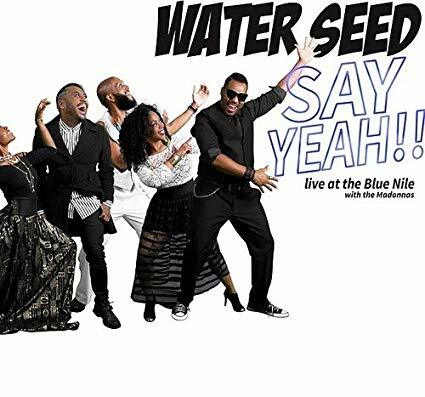 The album captures an important period in African American music, when elements of rhythm and blues, jazz and rock ‘n’ roll were frequently intermingled, and the pop-soul of Motown and southern soul of Stax were just on the verge of breaking loose and taking over the charts. 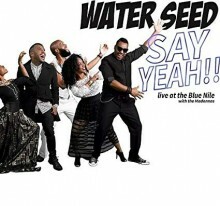 The concert also illustrates the performance practices and reception of the artists when playing to an almost exclusively African American audience. The master-of-ceremonies, King Coleman, kicks off the show which opens with the Falcons performing their 1962 chart topping Wilson Pickett penned hit “I Found a Love,” followed by “Alabama Bound.” Apparently Pickett had already left the group by the time this concert was recorded (according to the liner notes), and the lead is sung by the Falcon’s founder, Eddie Floyd (the Falcons disbanded shortly after this concert, and the name was taken over by the Fabulous Playboys). Next up is a young Otis Redding, one of the big headliners of the night, who draws screams from the ladies in the audience over his renditions of “These Arms of Mine” and “Pain in My Heart,” his first two major hits released just months prior to the concert. Redding is followed by Doris Troy, best known for “Just One Look” which debuted that summer, but for some reason is passed over in favor of a rousing rendition of “Say Yeah” and an up-tempo jazz version of “Misty.” The venerable Rufus Thomas performs his signature song, “Walking the Dog,” which had just charted at #5 a month prior to the concert. The Coasters, whose popularity had peaked in the late ‘50s with their seminal early rock ‘n roll hits “Young Blood” and “Poison Ivy” (which had recently been covered by the Beatles (1962) and the Rolling Stones (1963), respectively), contribute “Speedo’s Back in Town” and “T’Ain’t Nothin’ to Me,” which would be released the following year on their last charting single. The other big headliner of the night was Ben E. King, who kicks off his set with the lesser known “Groovin'” (from the 1962 album Ben E. King Sings for Soulful Lovers), followed by “Don’t Play that Song, ” which hit #2 on the charts the previous year. And of course he closes with his iconic #1 hit from 1961, “Stand By Me.” The concert concludes with a rousing group performance of Ray Charles’s “What’d I Say,” which must have brought down the house, but unfortunately the recording fades out before the applause. 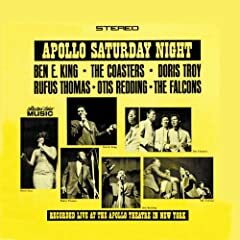 The original Apollo Saturday Night LP was released by Atco (a subsidiary of Atlantic) in 1964 and didn’t garner much attention, and a previously released budget label CD is no longer available. 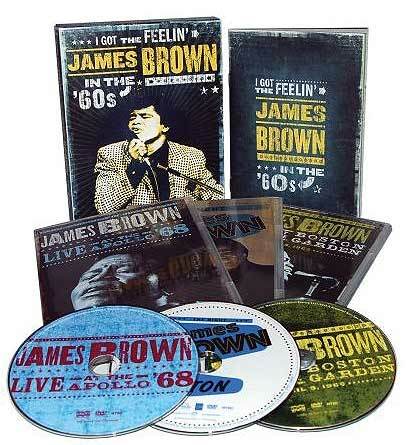 Thanks to Collector’s Choice, this remastered edition once again allows us to witness the excitement of a Saturday night at Harlem’s famous Apollo Theater.